Necessary for muscle contraction, production of energy, proper kidney function and normal blood pressure. Important for highly active people. Lacking in diets due to modern food processing and added salt. Each 1-tablet serving contains 99 mg of potassium as amino acid complex. 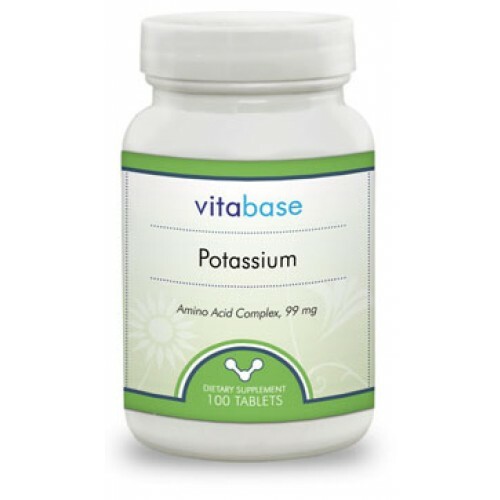 Potassium is an abundant mineral in the body and is necessary for the proper functioning of the kidneys and the cardiovascular system. The typical American diet is high in salt and low in potassium, which can cause the mineral balance of the body to get out of balance. 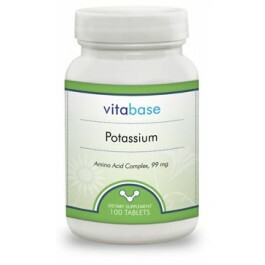 Vegetarians, athletes, and smokers may especially benefit from supplementing potassium.